Allplane is an independent media and consulting business specializing in the aviation and air travel industries. The Allplane blog is a well respected source of news, analysis and stories about the aviation industry, while Allplane Consulting provides, together with our partners and associates, a range of services to firms in the aviation, airline and travel industries, including market research, international business development, digital marketing services, as well as support in technology procurement and other corporate operations. 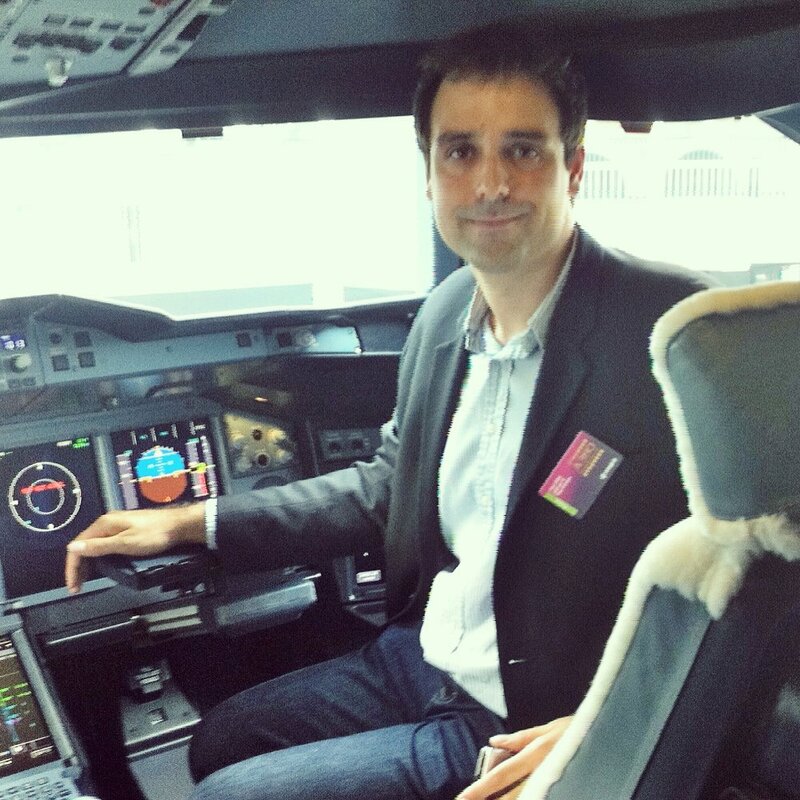 Allplane was founded and is managed by Miquel Ros, an aviation professional with more than a decade of experience as a consultant, journalist and digital entrepreneur. An economist by background, Miquel has worked for the likes of Bloomberg and Flightglobal and is a regular contributor at CNN and The Points Guy as an independent aviation and travel expert. In addition to having participated in the launch of several digital projects, Miquel helped start up Dobrolet, the low cost airline of the Aeroflot Group (currently known as "Pobeda") in the capacity of e-commerce and digital marketing manager. He also edits the travel blog Places of Charm. As it could not be otherwise in the aviation industry, our reach is truly global. Our offices are in Barcelona and Moscow, our partners in the US and the Czech Republic, but you are as likely to find us at an airport, on an plane, or visiting a client somewhere. Wherever you are in the World, do not hesitate to drop us a line if you would like to discuss a project or idea.